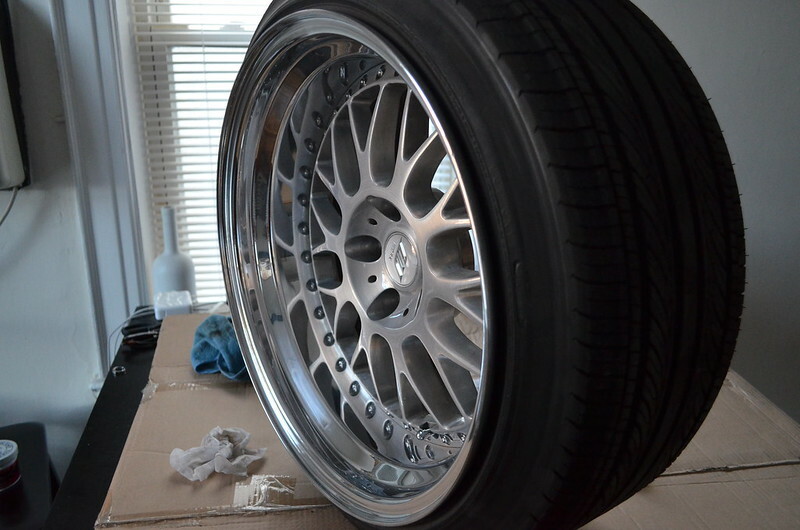 WORK VSXX step lip 18x9.5+8 18x10.5+10 5x114 with tires. Income Tax ballers are right around the corner! Fairly new. Built about a year. The never saw much road time. Recently sold my car and looking to move onto something new. 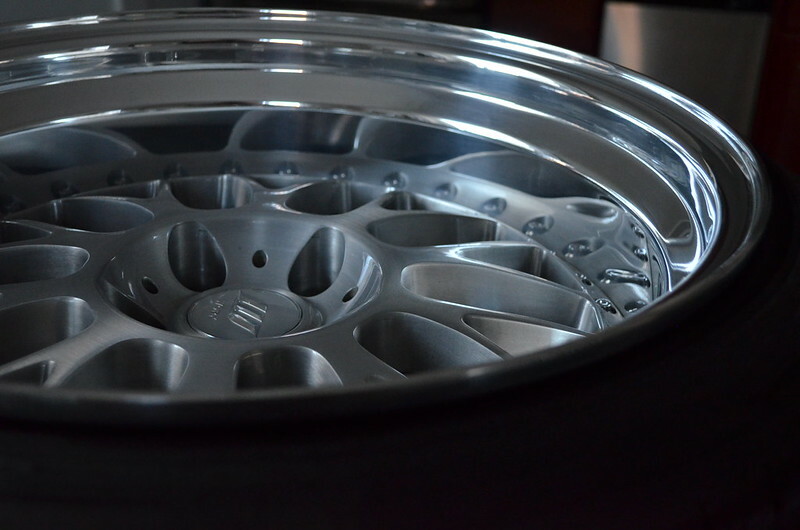 Selling wheels to fund next project. These wheels are in great shape. Brushed faces. New White/Silver center caps. New hardware. New work Valve stems. Barrels pc'd satin black. Beginning stages of some very light chipping. 4" lips up front. 4.5" lips out back. If you're planning on throwing these on an FC you will need to be rolled and pulled a decent amount and a small spacer to clear the hub ring up up front. Otherwise the center cap will pop off once you torque down the wheels. 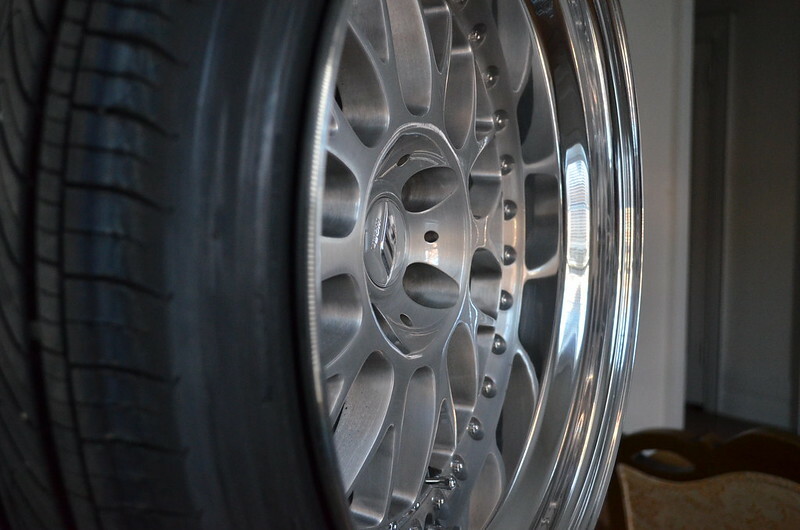 Pics for FC fitment. Medium disc and super low disc. Tires are Federal Formoza. 215/40 225/40's. The front tires are more or less perfect. The rear tires rubbed pretty hard. Shaved most of the side walls off. Could use a flip. No camber wear. practically 100% tread. Maybe 500-1000 miles at best on the wheels and tires. My FC was a weekend/Show car. Wheels located in North New Jersey. I am asking $2600. Not looking for trades. Local Pick Up perferred. I will answer any and all questions as best as I can. 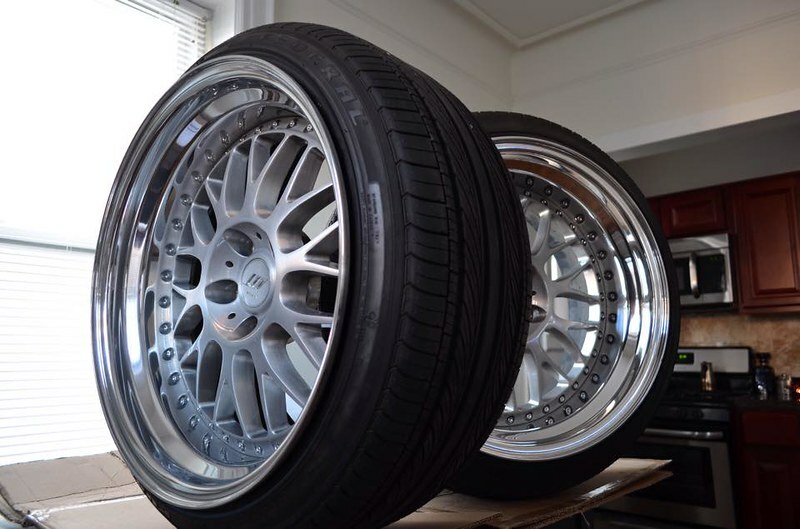 I'd put these wheels in the 9/10 range for over all condition. Very pretty wheels! 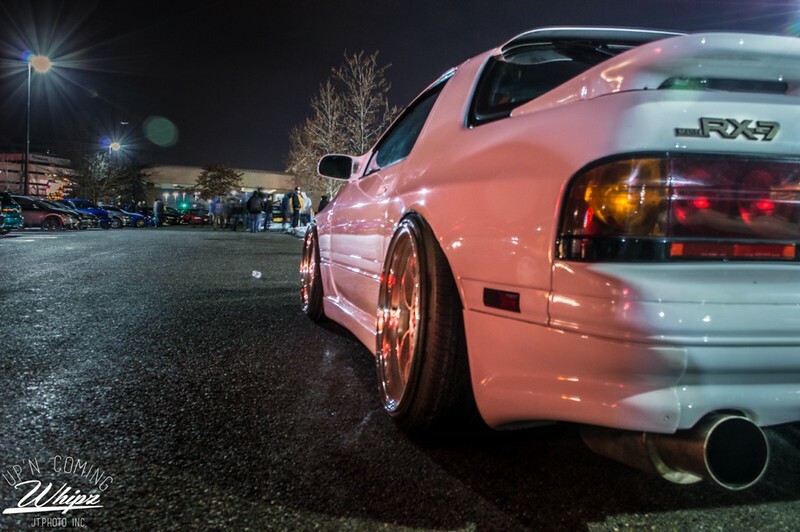 Last edited by 240sx1214; 04-21-2015 at 06:30 PM..
shoot me a text, located in NNJ and interested! Bump it up. I need 19's.